The US stay among the most favorable nations around the globe as the immigration destination. US immigration has got more than 60 types of nonimmigrant visas. Two such visas are E-1 and E-2 visas. E Treaty visa is divided into two categories E-1 treaty traders and E-2 treaty investors. E-1 treaty trader visa is granted to the overseas citizen with their members of a family whose business is busy in doing trade between the US. E-2 treaty investor visas are issued to treaty investors with their family members who has made a good investment in the business of the US. Under both the visa programs, overseas citizen businessmen and spouses after applying for job authorization could work. Supervisory and Executive and special or essential skilled workers could apply for this E-1 and E-2 job visas for the US. However, children who are above the age of 21 cannot meet the requirement under E-1 or E-2 visas so they should leave the US or switch to another status of visa like F-1 student visa. E-1 treaty traders’ visa let you enter the US for representing foreign co-operations while E2 treaty investors’ visa let you function your own firm in the US. The E-1 and E-2 treaty visas are functioned by the US DOS, the needs less interaction with the local business or the government agencies of the US. If an overseas citizen fits the image of US DOS of investor or treaty trader visa then the overseas citizen would be granted a visa after an interview. It is possible to get an adjustment to the status of E-1 or E-2 visas in the US, the outcoming document does not let a holder of the visa leave or revisit the nation. E-1 and E-2 visa could be granted for as long as five year period of time. 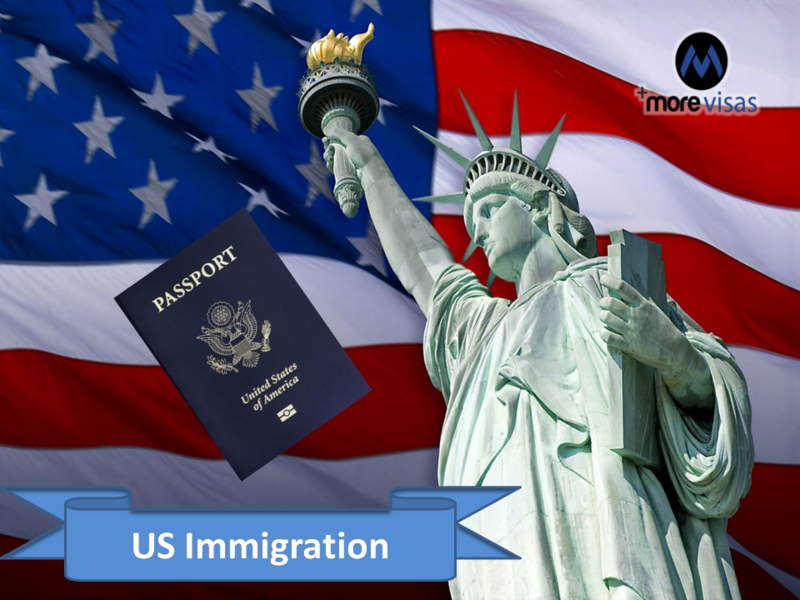 The categories of E1 and E2 visas has brought many immigrants in the recent times and both the visas have lured around 42,000 immigrants in the US in 2013.